Haitian migrants on board their vessel. Coral Harbour Base, (RBDF): A joint operation between the Royal Bahamas Police Force, Bahamas Immigration Department and the Royal Bahamas Defence Force resulted in the apprehension of 54 Haitian nationals in the Abacos on Thursday afternoon. 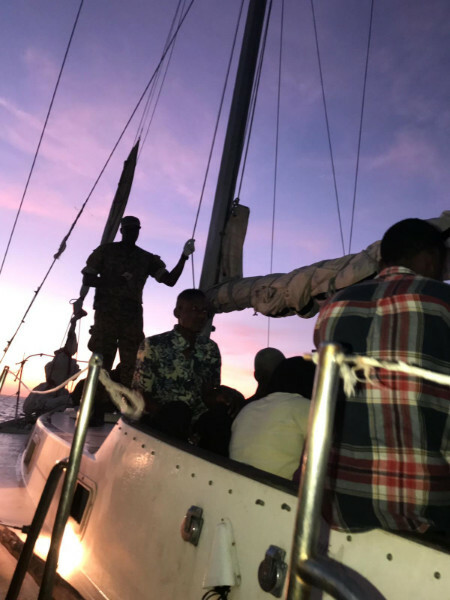 Some 29 migrants were apprehended aboard a conventional sailing yacht near the entrance of Man O War Cay, Marsh Harbour, Abaco around 4:30 p.m. 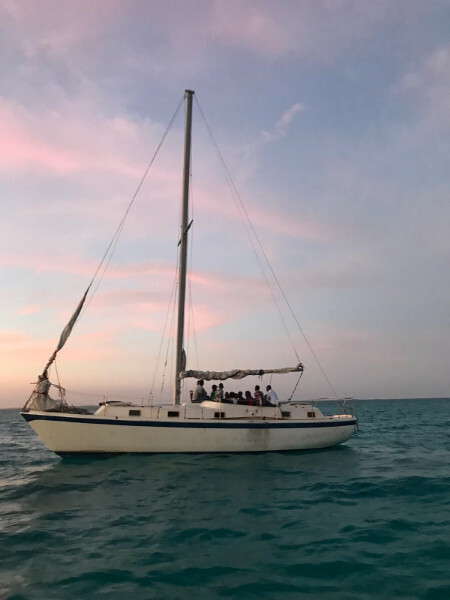 The 27 foot sailing vessel was at anchor when authorities were alerted by local residents to Haitian nationals being ferried ashore by a speed boat with an additional 25 undocumented Haitians aboard. A total of 54 Haitians were subsequently apprehended and taken into custody as of Thursday evening by Immigration authorities for further processing. The Royal Bahamas Defence Force remains committed to protecting the territorial integrity of The Bahamas and keeping our borders secured.